Microsoft Excel 2013 and Business Intelligence: a marriage made in heaven. PowerPivot and Power View, the two most exciting BI tools in the Microsoft stack are now integrated into Excel 2013, providing the perfect environment to build self-service BI solutions. 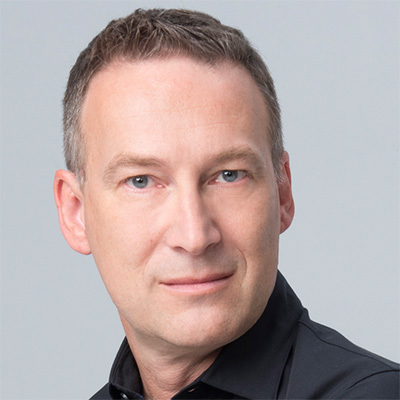 In this session, see how to create a business solution from scratch, loading tables inside PowerPivot, enriching them with new data, building complex formulas using the DAX language, leveraging the materialization of DAX queries in Excel and finally building dashboards and reports using the new PivotTable features and Power View. 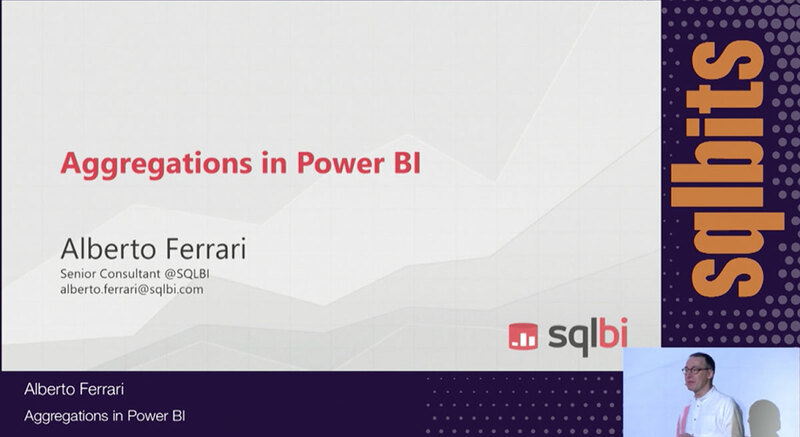 The goal of the session is to provide a clear understanding of the power of BI in Excel 2013 and raise your curiosity about the DAX language and the Tabular architecture.